Sign the petition calling for the Health Secretary to make this information public. 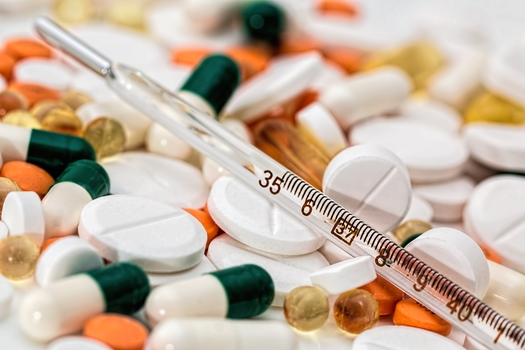 By signing the petition you have asked the Department of Health to release the list of medicines they are stockpiling in case of a no-deal Brexit. 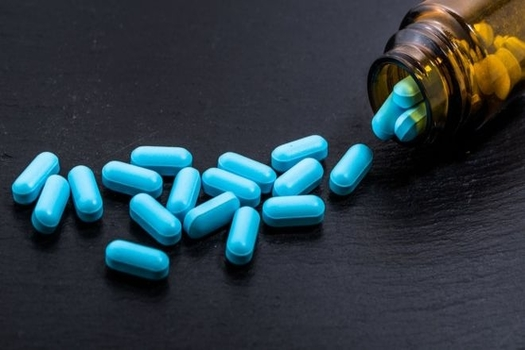 No-deal Brexit: Are we facing a medicine shortage? 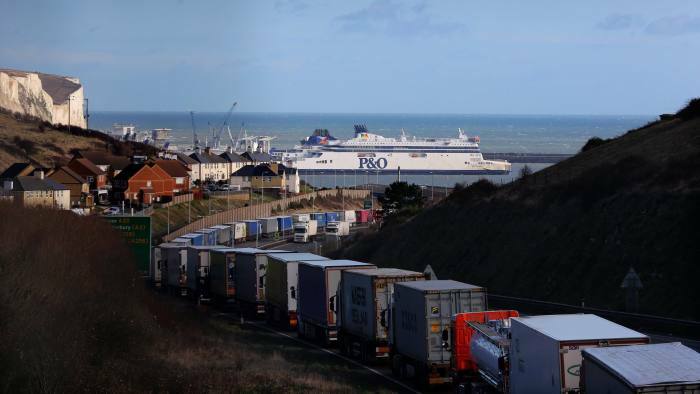 The Government is preparing to stockpile medicines and blood products in case of a no-deal Brexit. But they’re refusing to tell us which medicines are on the list. We deserve transparency when it comes to the things that affect us. By keeping this information secret, patients are unable to plan their health and medical care. Will you sign the petition calling for the Department of Health to release this information? This is not about party politics: it is a question of public safety. In a worst-case scenario, this could leave people with serious illnesses in the dark about whether their treatment will be put at risk by a no-deal Brexit. Through More United, we are working to defend the values of openness and democracy that make us proud to be British. Let’s make sure the government stands by them. 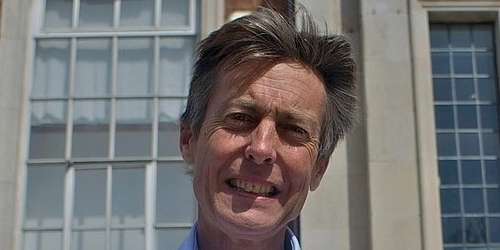 UPDATE: Ben Bradshaw MP (Labour) was so inspired by the 8,000 of you who demanded that the Government release the list of medicines to be stockpiled in the case of a no-deal Brexit, that he decided to take action. He asked the cross-party Health and Social Care Select Committee to take up this issue on behalf of More United movement and they agreed. 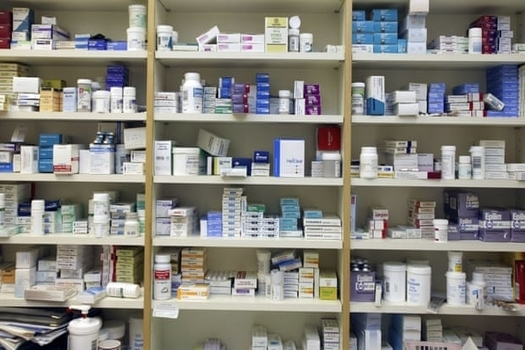 They have asked the Secretary of State for the list of medicines whose supply is potentially at risk to be published. 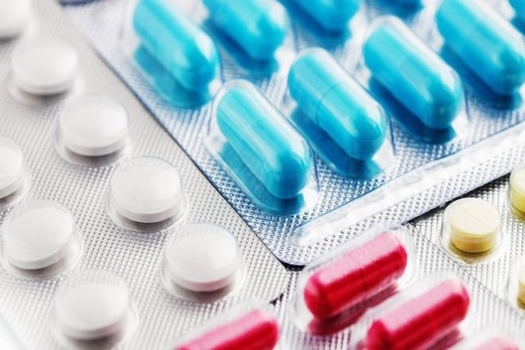 Brexit: Is NHS already finding it hard to get medicines?